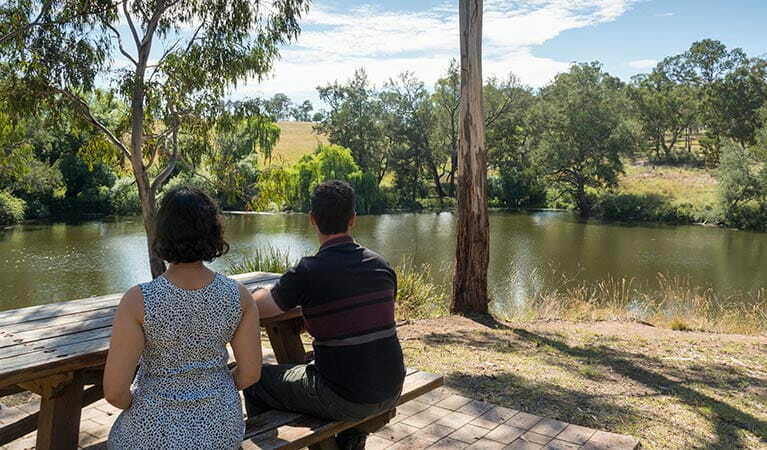 Blue Holes picnic area is a popular spot with the locals, offering swimming and walking in a scenic bush setting in Oxley Wild Rivers National Park near Armidale. 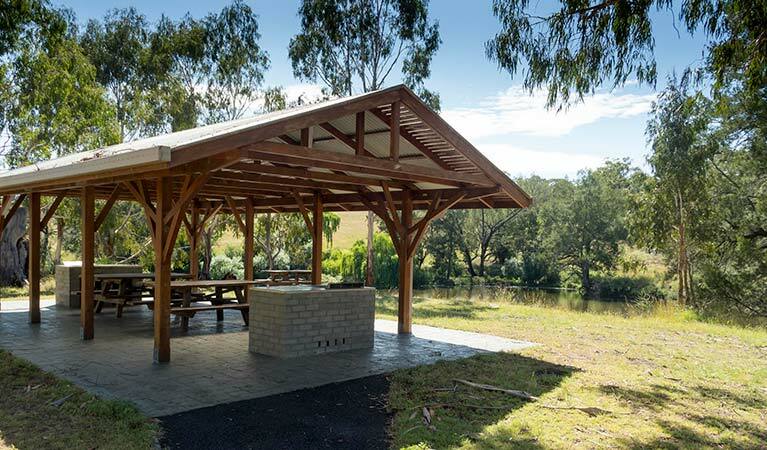 When it’s time for a day with the family in the great outdoors, pack up the car and head to Blue Hole picnic area for a relaxing day out in the bush. 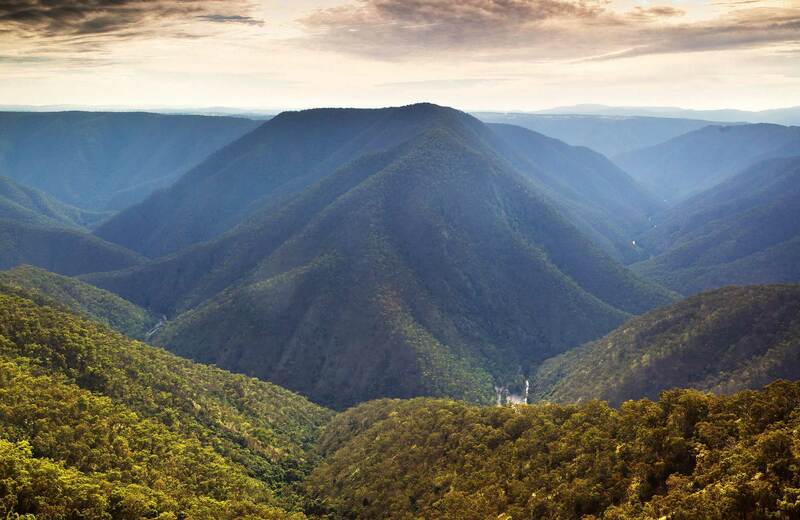 Locals from nearby towns, including Armidale, have been coming to this spot for years and when you pull up, you’ll know why. 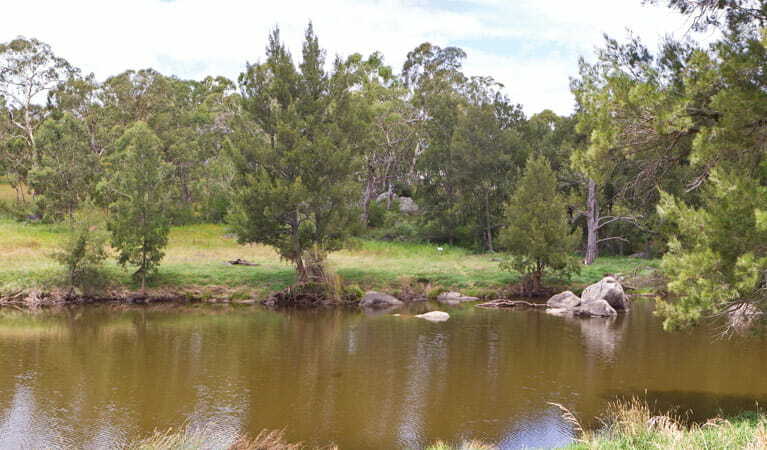 Blue Hole is a popular swimming spot, so pack your swimmers and head towards The Weir. 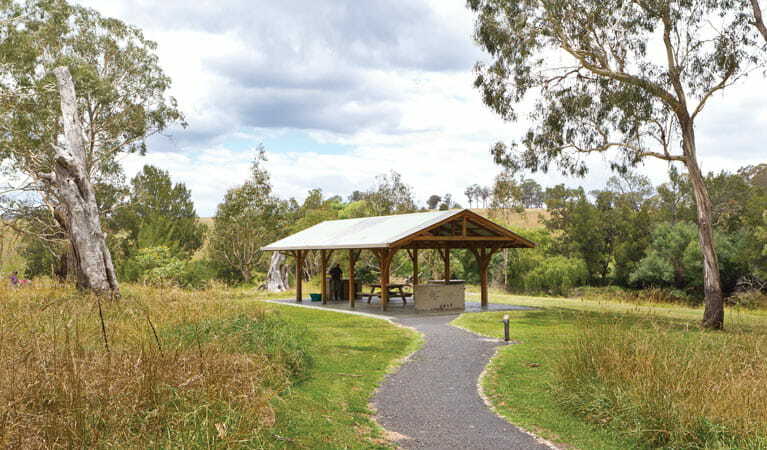 Check out the nearby historic hydro-electric scheme on the Threlfall walking track. 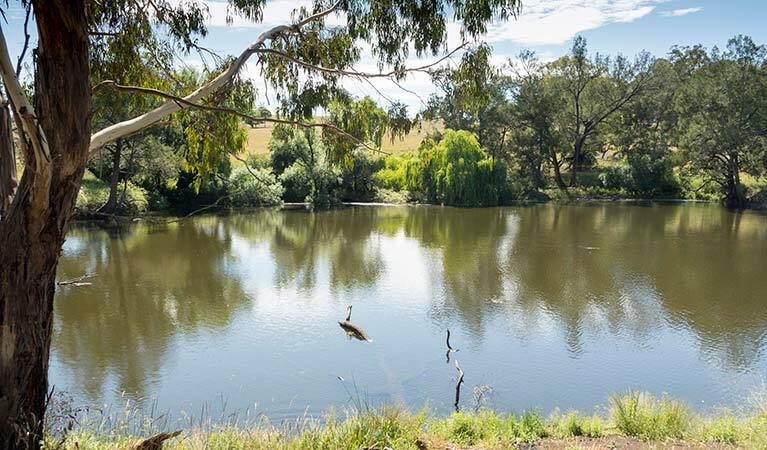 Don’t forget to bring your favourite barbecue food and a cool refreshing drink, as you cook up a feast in the cool shade of the ribbon gums and river oaks. You’ll be serenaded by the sounds of the bush as you settle back for a relaxing meal in the great outdoors.